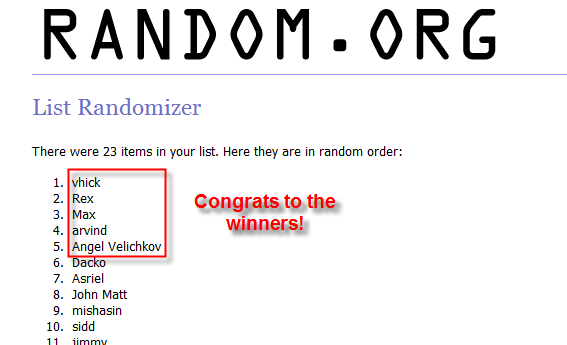 FILEminimizer Suite 7.0 Giveaway Winners! Congrats to the winners! Your licenses will be sent from the devlopers. Thanks for all the participants.